My dad has been on the road since Monday night. He took an overnight bus to Nashville, hosted warriors at the Predators game Tuesday night. Then another overnight bus to Memphis where he made warrior wishes come true at the Grizzlies game Wednesday night. From there he hopped on his 3rd straight overnight bus & made his way to Dallas to make warrior wishes come true at opening day of the Texas Rangers! Today We had the honor of hosting heroes at both Texas Rangers Day game & the Dallas Mavericks night game! While Warrior Wishes were coming true thanks to the Texas Rangers & the Texas Lottery, my dad met up with Army Sgt Greg Dotson & 2 of his 6 daughters at Shooters for a quick bite to eat before the Mavericks game. My dad enjoyed catching up with Greg, as we had hosted him at a Cowboys game back in 2014. After dinner, they walked over to the American Airlines arena to take part in some pregame festivities. 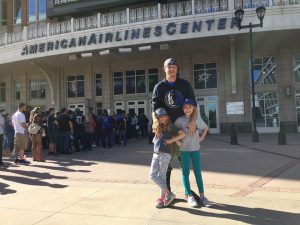 The Dallas Mavericks went above & beyond to give SGT Dotson & his daughters an experience that they will never forget. Not only did they provide tickets, but they also invited everyone down to sit courtside to watch the pregame warm ups. A few players even stopped by to thank Greg for his service! Just before the game was about to “Tip off” the Mavs surprised Sgt Dotson & his daughters with the opportunity to experience the “Whataburger High 5 line,” where they all got to high five all the Mavericks players as they ran out of the tunnel & on to the court! Dirk Nowitzki was their favorite! Unfortunately, the Mavericks came up just short against the T-Wolves and lost the game 93-92. Despite the loss, this was an experience that Greg & his girls will never forget! 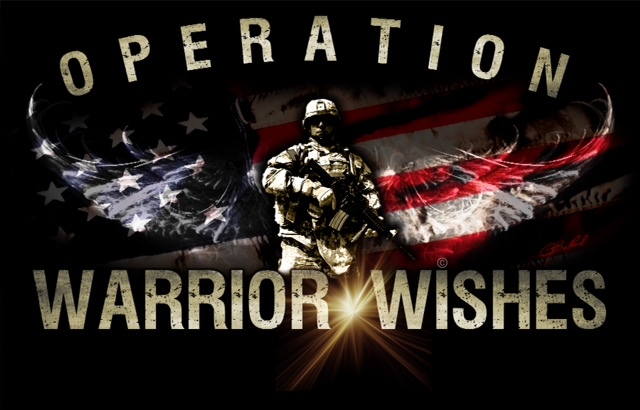 Operation Warrior Wishes would like to thank Katie, Hannah & the entire Mavs organization for providing this once in a lifetime experience! We also would like to thank New Era Cap for Providing Mavs caps and Eric at Shooters for providing a quick dinner before the game. 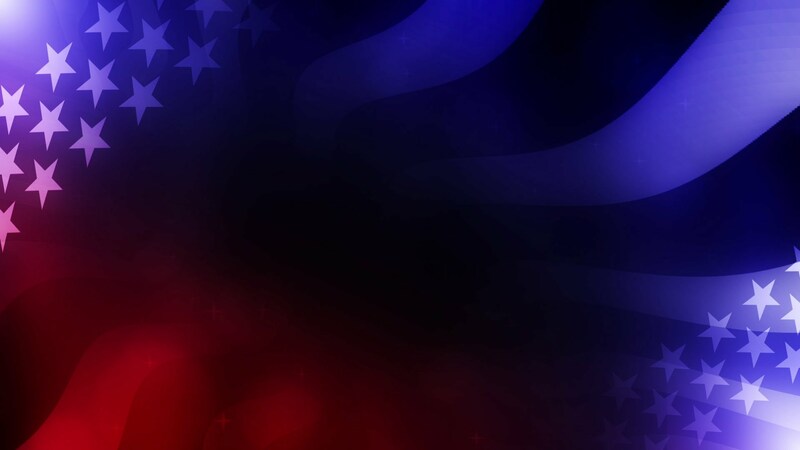 Most importantly, thanks to Army Sgt Greg Dotson for your service to our country! My dad will be back on the road tomorrow heading to San Antonio to host warriors at both the Spurs and the Final Four championship games!